They strive to create innovative hair products that address the diverse needs of women of all global hair textures. 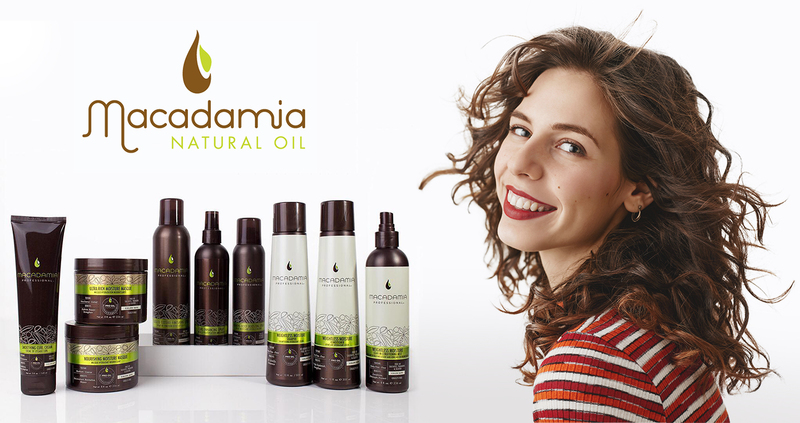 Macadamia Professional offers salon-quality hair care, treatment and styling products that address the unique moisture level and styling needs of every woman. It has a unique moisture level and style control need. The products are free of harsh sulfates and are color-safe, paraben-free, gluten-free and cruelty-free.